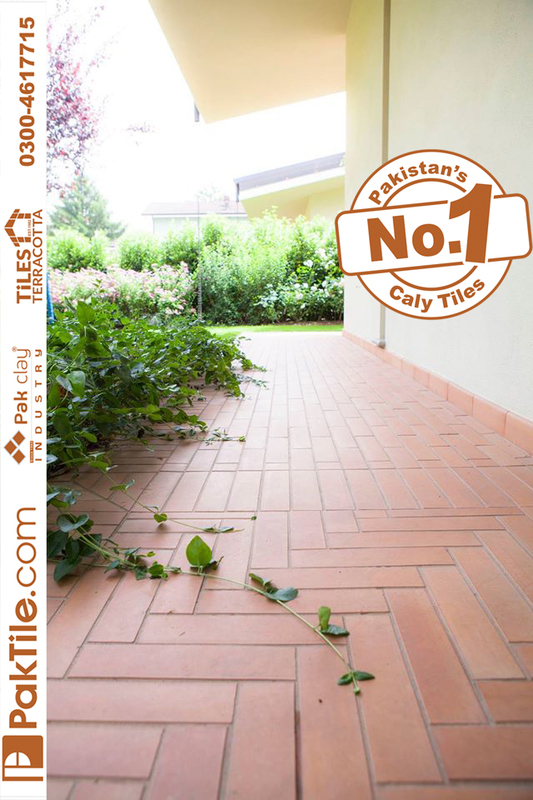 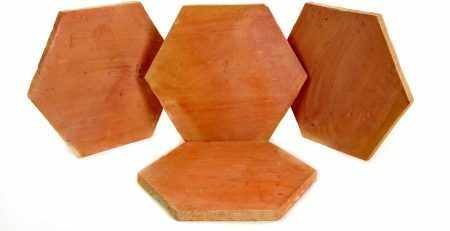 Home Best Terracotta Floor Tiles Design in Pakistan. 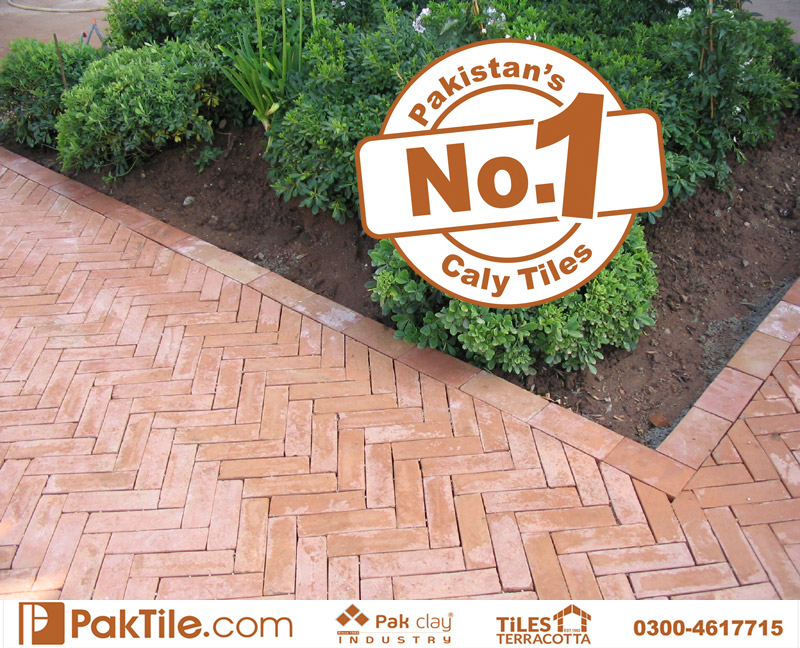 Exclusive range of Pak Clay tiles in different colors, finishes, and fittings to create the perfect roofs, walls, and floors. 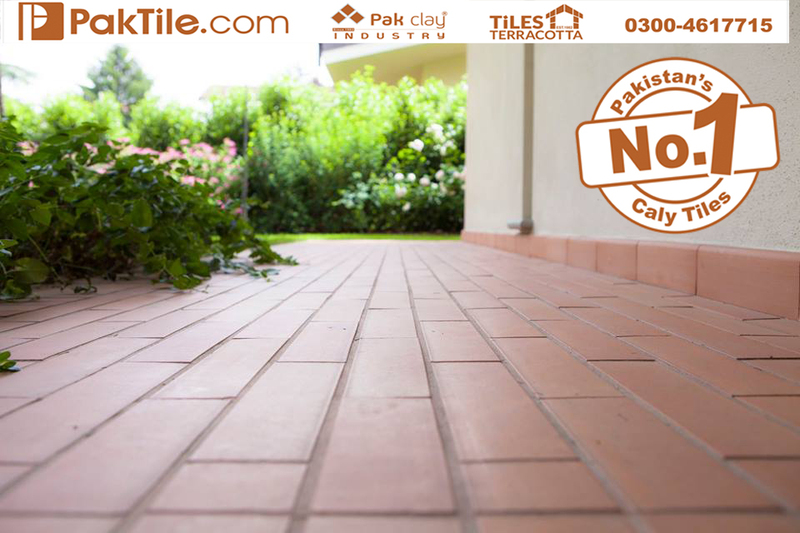 There is no need for maintenance with the support of the most advanced technologies, our roof tiles, wall tiles, and floor tiles enhance the quality of life. 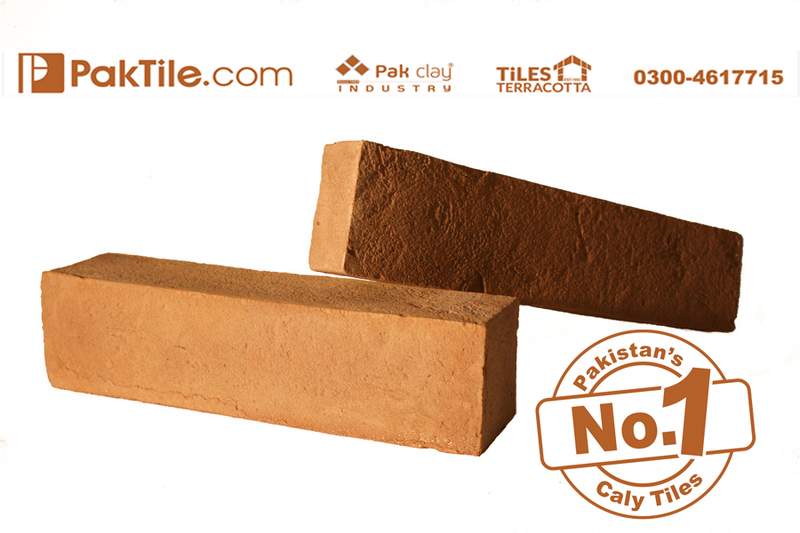 Pak clay tiles are recyclable and can be easily replaced without causing environmental pollution. 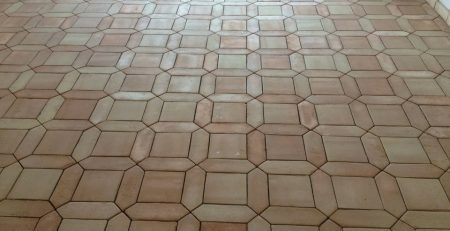 Damaged tiles can also be taken up and replaced if matching tiles can be found or extras were saved from the initial installation. 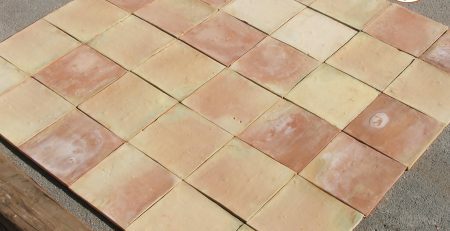 Our tiles provide natural protection against Increasing frequencies of extreme weather events, as a consequence of climate change. 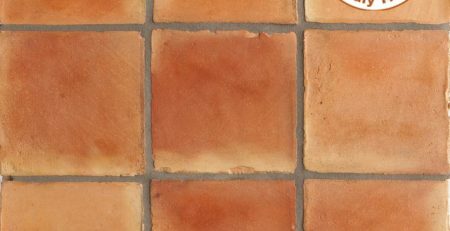 Our clay tiles are baked at high temperatures, these pure natural products achieve a lifespan of over 100 years. 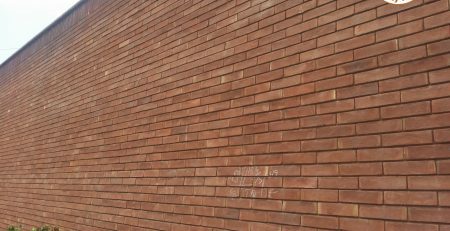 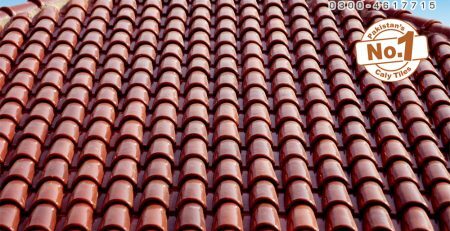 Clay tiles are also resistant to bacteria, very low maintenance and easy to clean as well as being moisture and stain resistant. 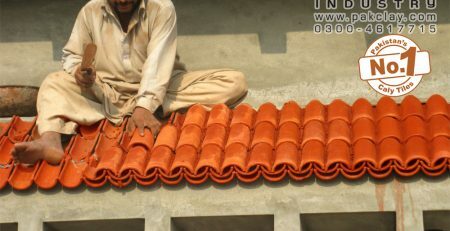 Moreover, pitched roofs ensure fast water runoff in case of heavy rains, making drainage pipes running through the building unnecessary and allowing easy maintenance of drains. 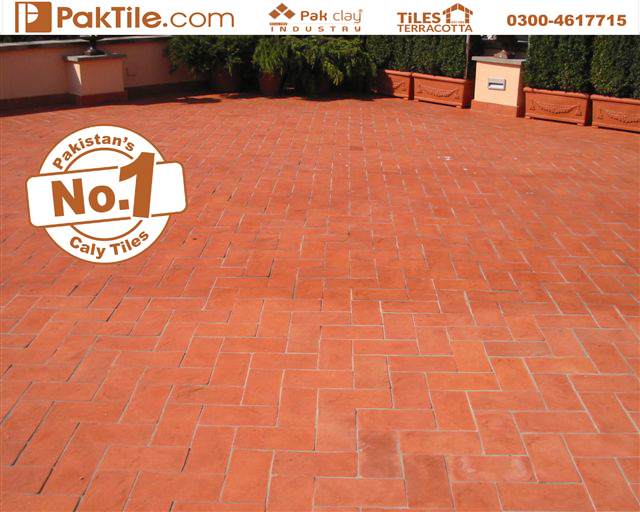 Pak Clay roof tiles are a long-term waterproof solution suitably resistant to moisture and vegetation. 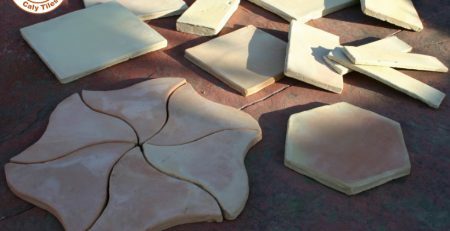 Our clay tiles significantly improve the thermal efficiency of the building thanks to the natural ventilation underneath the roofs of your beautiful homes. 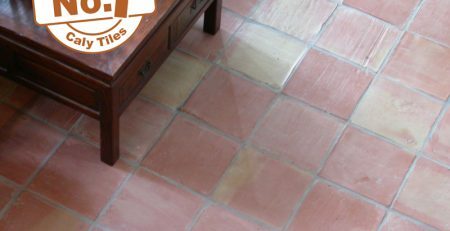 This ensures indoor safety and comfort in winter, summer, autumn, spring, and rainy season.